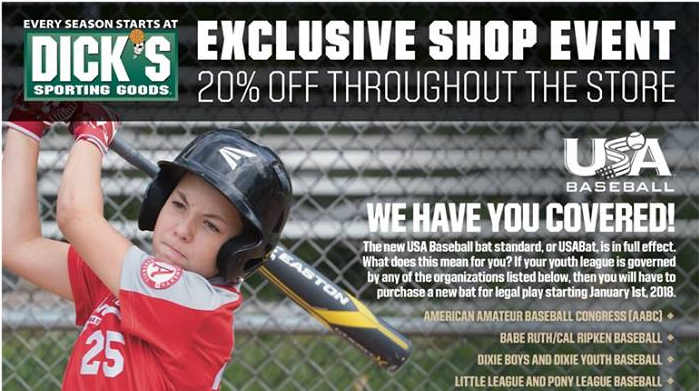 Does your kid have what it takes? Submit a video today! 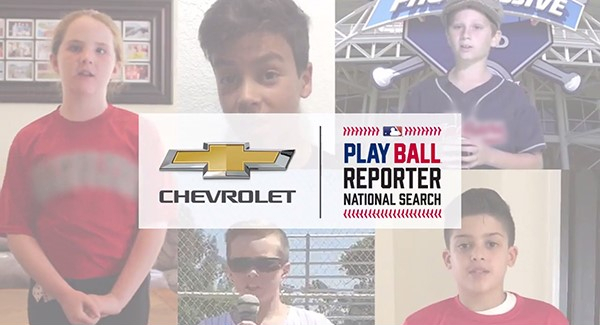 If your son or daughter is between the ages of eight and fourteen, submit a video at ChevyBaseball.com showing us why they should be the next Chevrolet Play Ball Reporter. External links are provided for reference purposes. Narragansett Area Youth Baseball is not responsible for the content of external Internet sites.